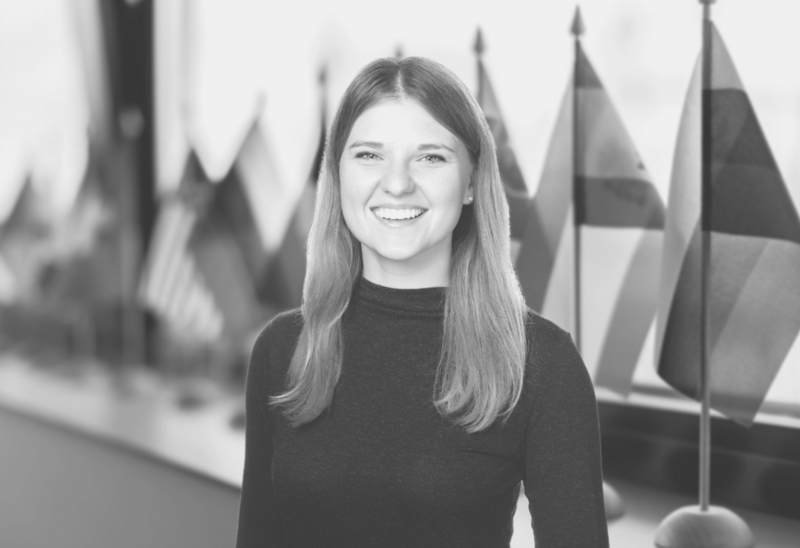 Global Regulatory Affairs Summit, Barcelona, Spain. 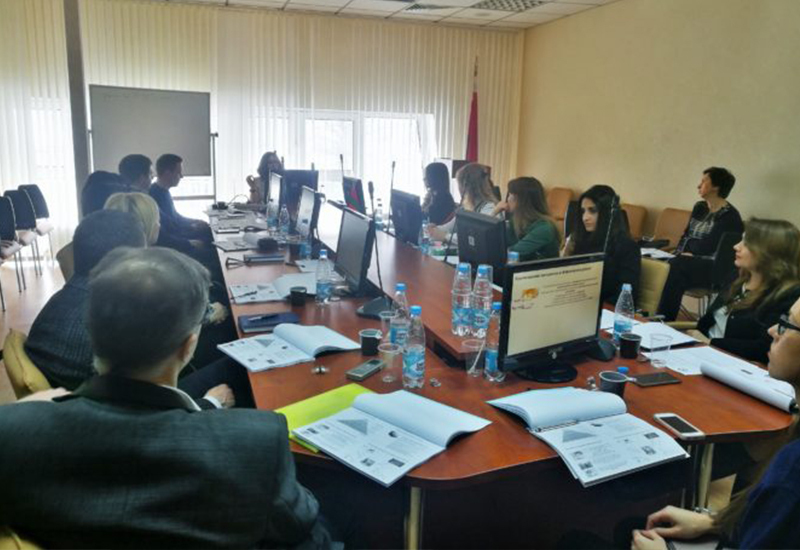 8th – 10th April 2019. Swiss Biotech Day, Basel, Switzerland. 7th May 2019. Knowledge for growth, Ghent, Belgium. 9th May 2019. 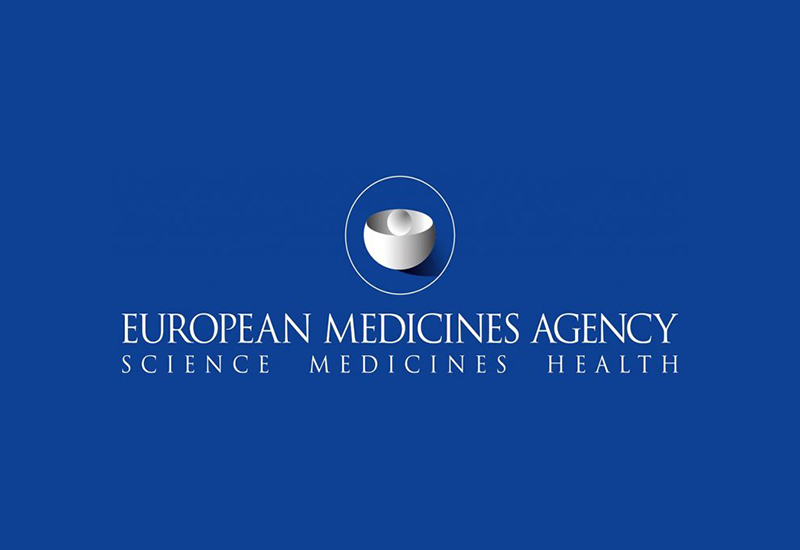 RAPS Regulatory Conference – Europe, Brussels, Belgium. 13th – 14th May 2019. 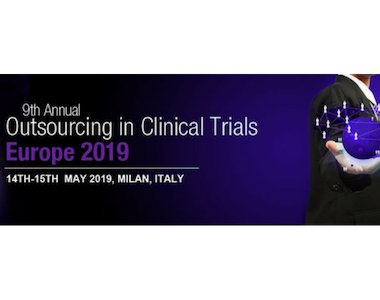 Outsourcing in Clinical Trials Europe, Milan, Italy. 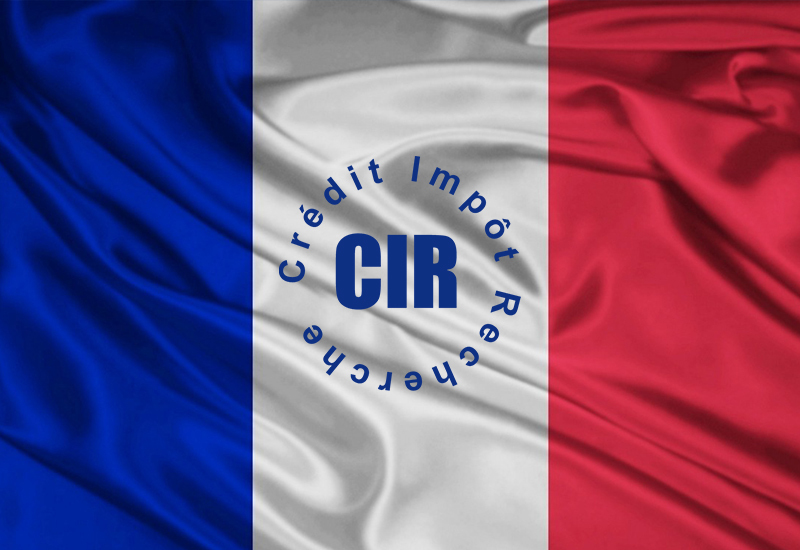 14th – 15th May 2019. 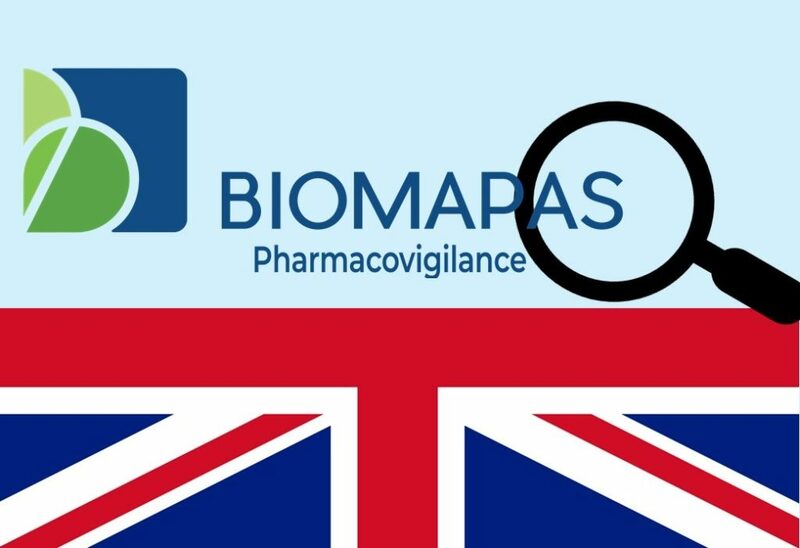 5th Annual International Conference and Exhibition in Pharmacovigilance, Regulatory Affairs, Risk Management and Clinical Trials, London, UK. 22nd – 23rd May 2019. Clinical Trials Nexus, Munich, Germany. 23rd – 24th May 2019. BIO International Convention, Philadelphia, USA. 3rd – 6th June 2019. PCMG Annual Conference, Sitges, Spain. 5th – 7th June 2019. Nordic Life Science Days, Malmö, Sweden. 10th – 12th September 2019. Convergence in Oncology Summit, Biopôle Lausanne, Switzerland. 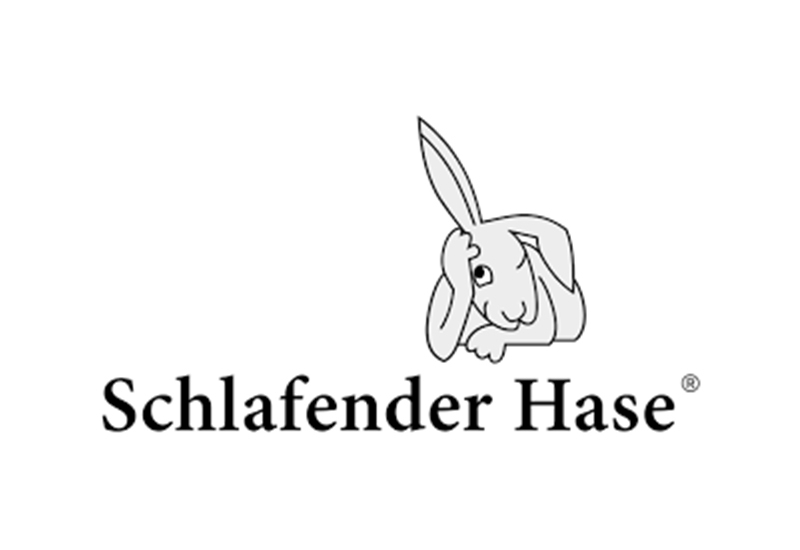 12th – 13th September 2019. World drug safety congress Europe, Amsterdam, The Netherlands. 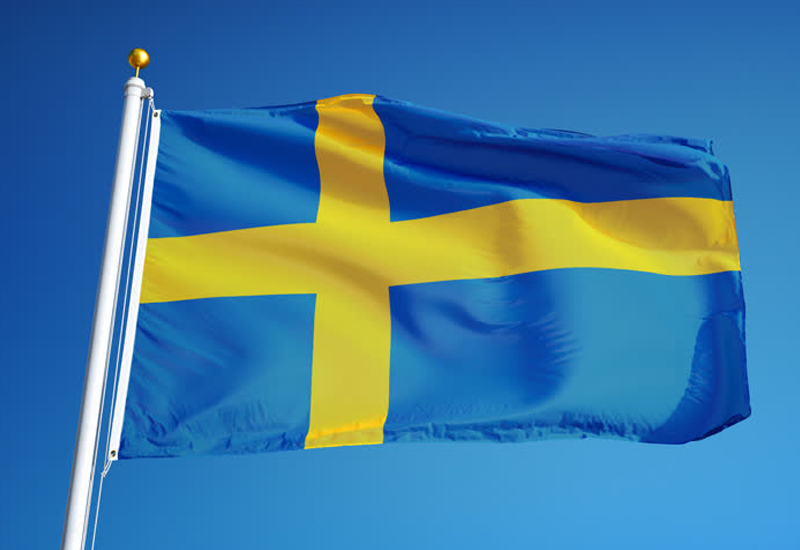 10th – 11th September 2019. 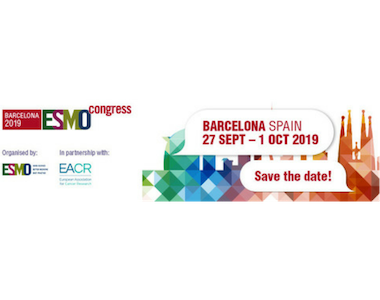 European Society for Medical Oncology Congress, Barcelona, Spain. 27th September – 1st October 2019. 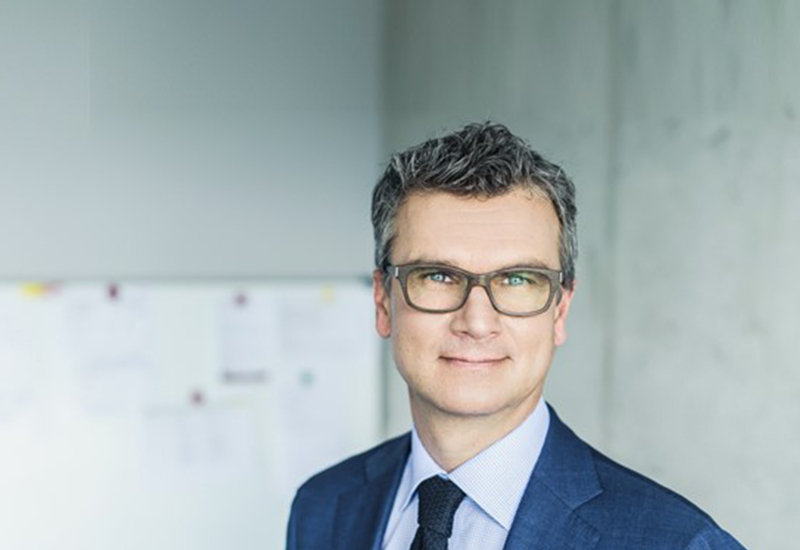 Medtech and Pharma Platform, Basel, Switzerland. 24th – 25th October 2019. TOPRA Annual Symposium, Dublin, Ireland. 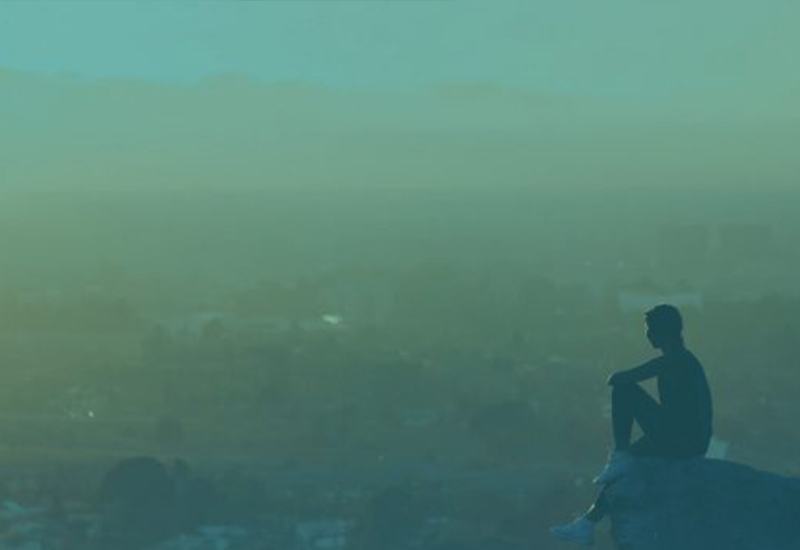 30th September – 2nd October 2019. 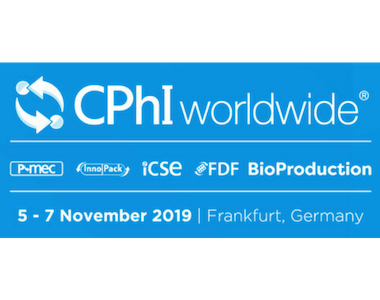 CPhI Worldwide, Frankfurt, Germany. 5th – 7th November 2019. Bio-Europe, Hamburg, Germany. 11th – 13th November 2019. Clinical Trials Russia, Moscow, Russia. 26th – 27th November 2019. 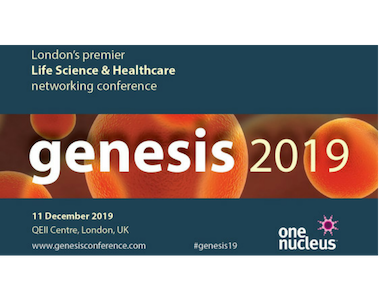 Genesis conference, London, UK. 11th December 2019. 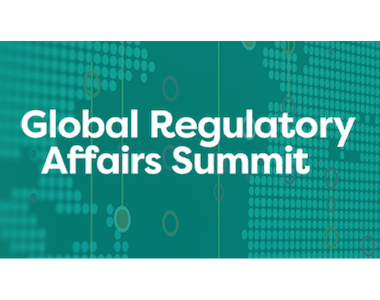 Global Regulatory Affairs Summit, Barcelona, Spain. 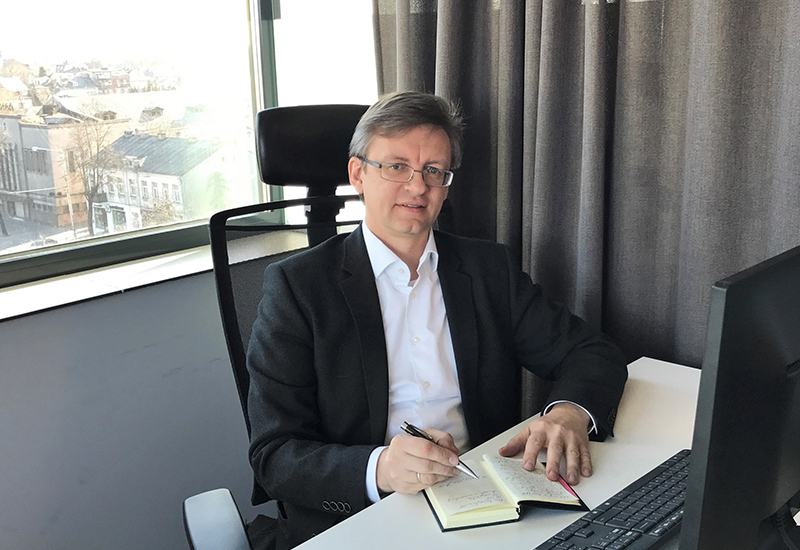 8th – 10th April 2019. Request meeting. 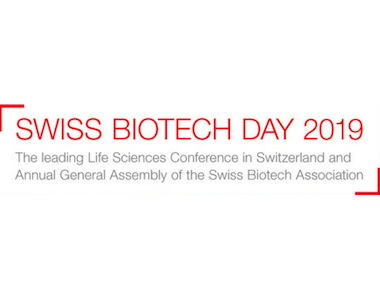 Swiss Biotech Day, Basel, Switzerland. 7th May 2019. Request meeting. 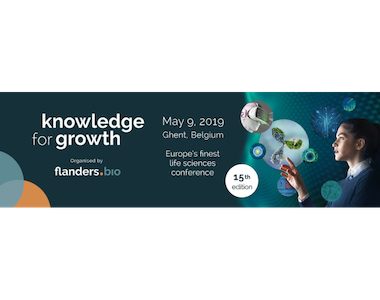 Knowledge for growth, Ghent, Belgium. 9th May 2019. Request meeting. 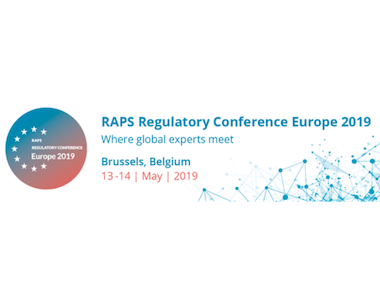 RAPS Regulatory Conference – Europe, Brussels, Belgium. 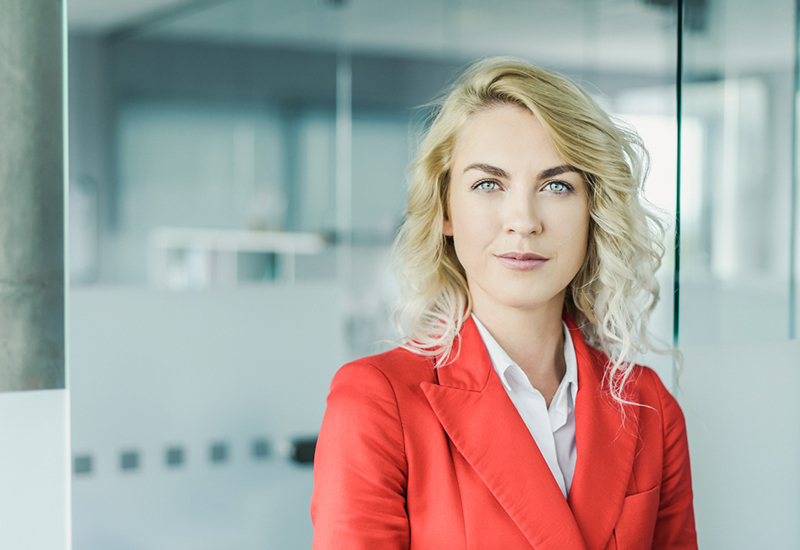 13th – 14th May 2019. Request meeting. 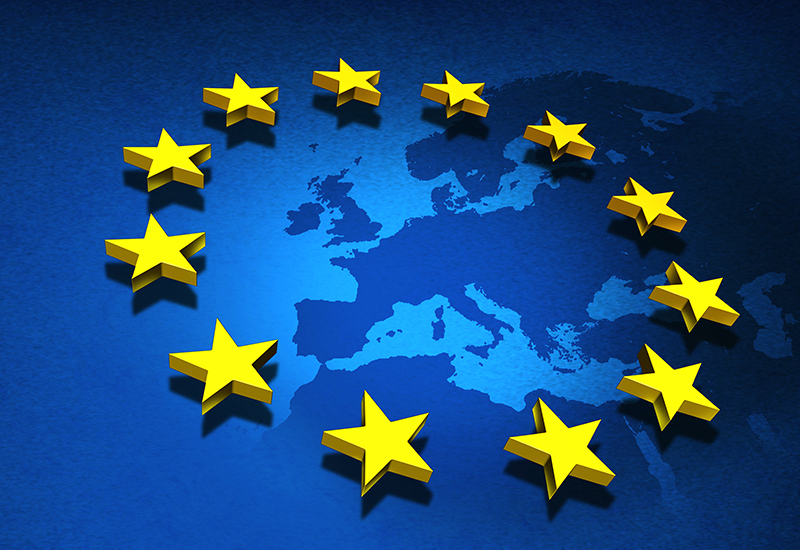 Outsourcing in Clinical Trials Europe, Milan, Italy. 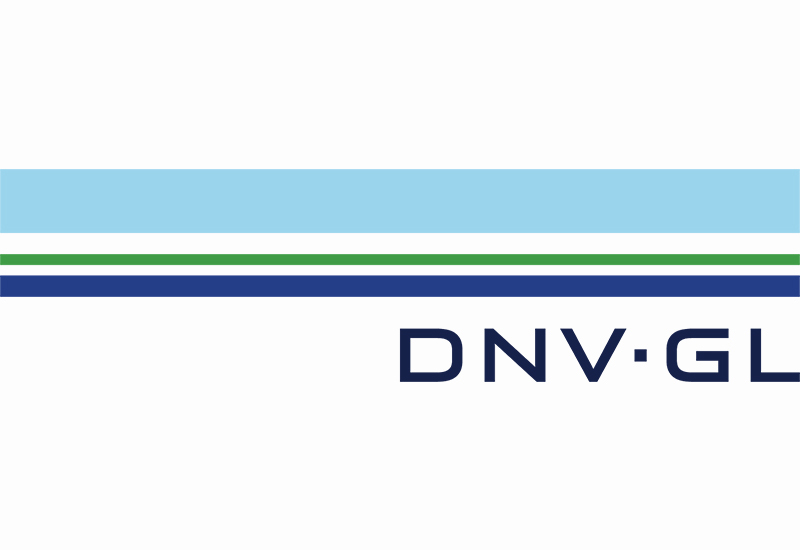 14th – 15th May 2019. Request meeting. 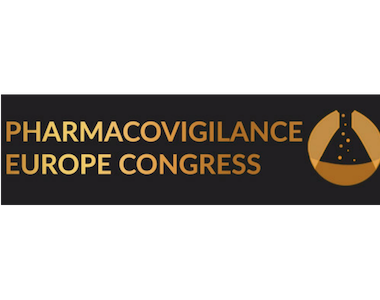 5th Annual International Conference and Exhibition in Pharmacovigilance, Regulatory Affairs, Risk Management and Clinical Trials, London, UK. 22nd – 23rd May 2019. Request meeting. Clinical Trials Nexus, Munich, Germany. 23rd – 24th May 2019. Request meeting. 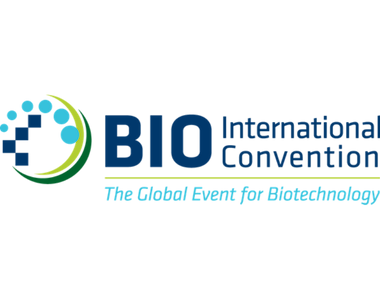 BIO International Convention, Philadelphia, USA. 3rd – 6th June 2019. Request meeting. 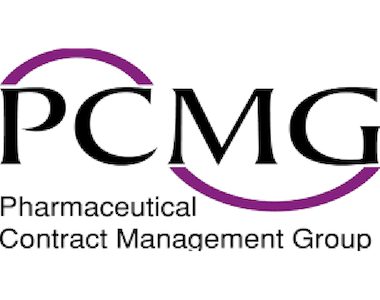 PCMG Annual Conference, Sitges, Spain. 5th – 7th June 2019. Request meeting. 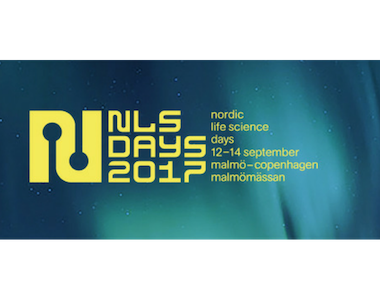 Nordic Life Science Days, Malmö, Sweden. 10th – 12th September 2019. Request meeting. 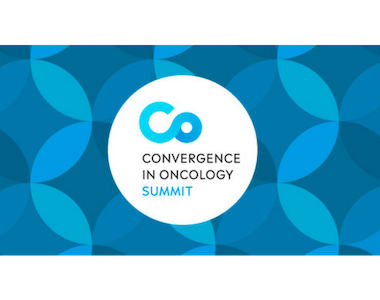 Convergence in Oncology Summit, Biopôle Lausanne, Switzerland. 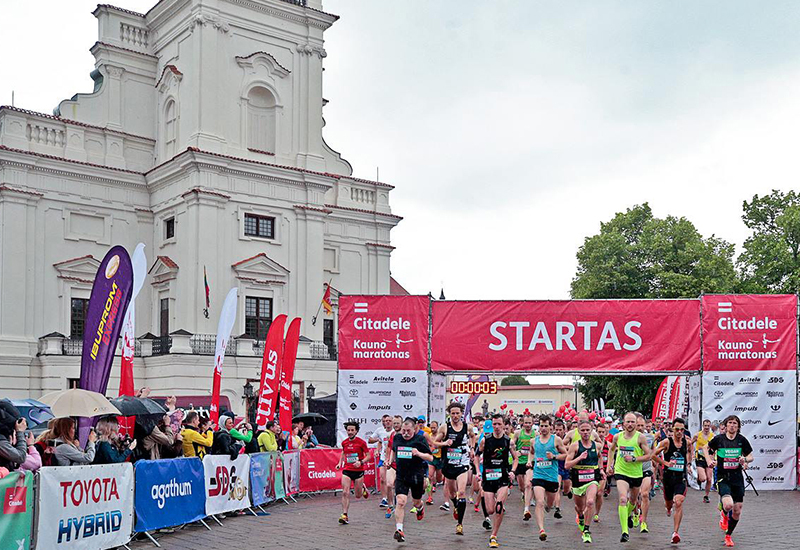 12th – 13th September 2019. Request meeting. 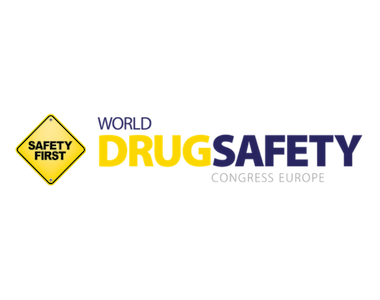 World drug safety congress Europe, Amsterdam, The Netherlands. 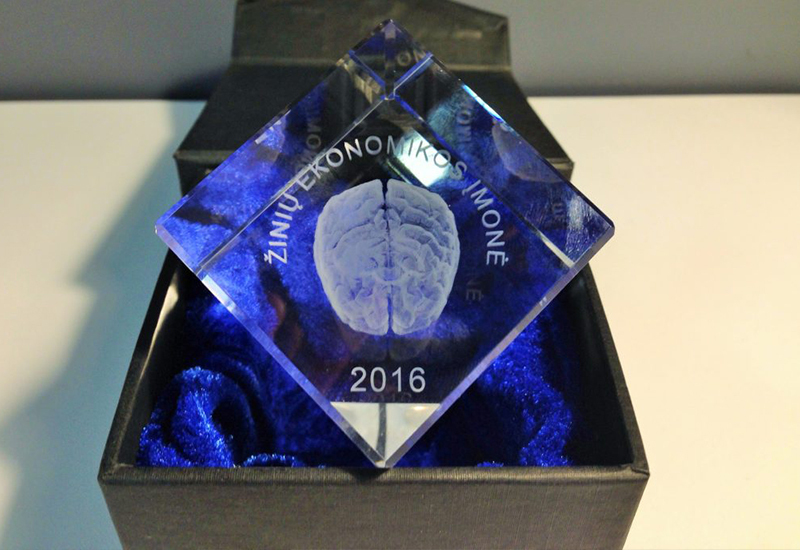 10th – 11th September 2019. Request meeting. European Society for Medical Oncology Congress, Barcelona, Spain. 27th September – 1st October 2019. Request meeting. 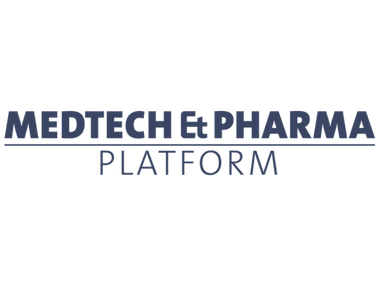 Medtech and Pharma Platform, Basel, Switzerland. 24th – 25th October 2019. Request meeting. 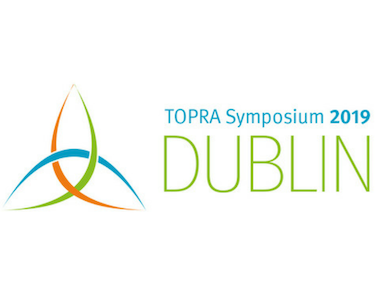 TOPRA Annual Symposium, Dublin, Ireland. 30th September – 2nd October 2019. Request meeting. 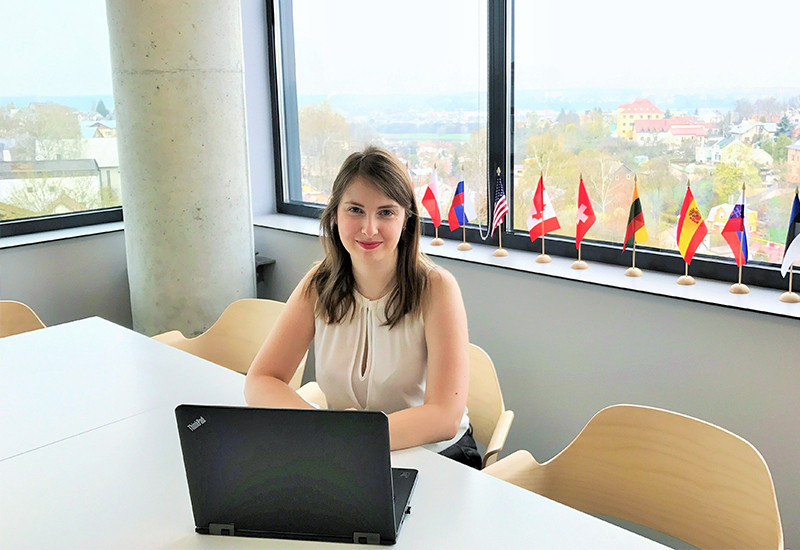 CPhI Worldwide, Frankfurt, Germany. 5th – 7th November 2019. Request meeting. 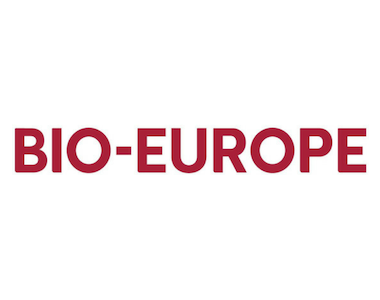 Bio-Europe, Hamburg, Germany. 11th – 13th November 2019. Request meeting. 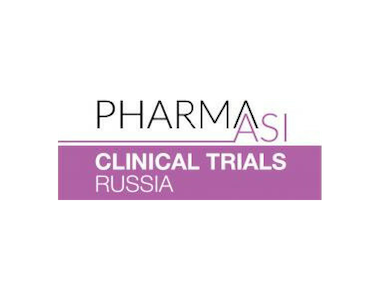 Clinical Trials Russia, Moscow, Russia. 26th – 27th November 2019. Request meeting. Genesis conference, London, UK. 11th December 2019. Request meeting.